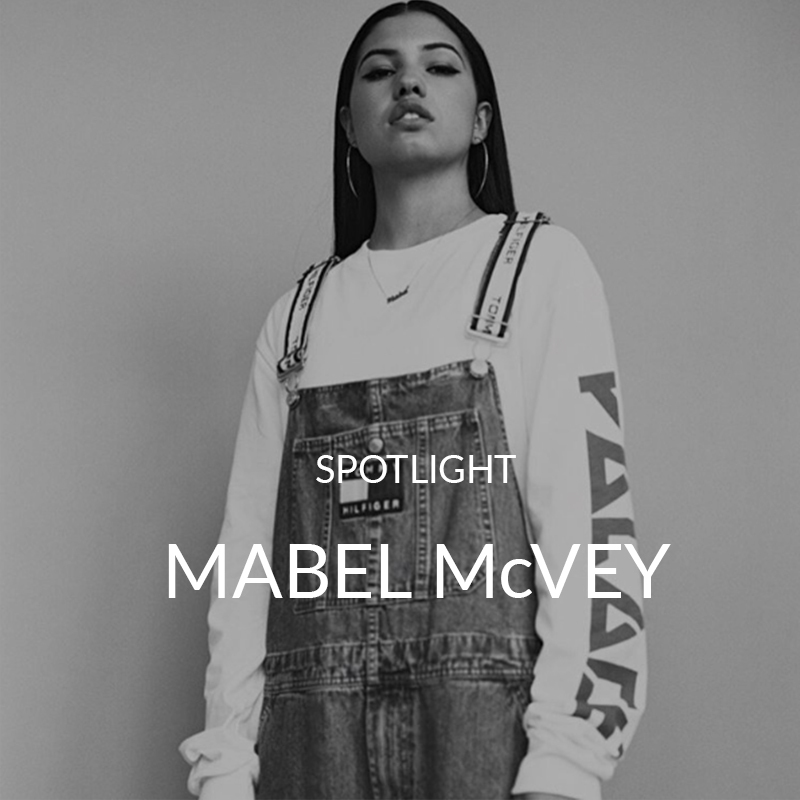 Here’s everything you NTK about cool girl Mabel McVey. 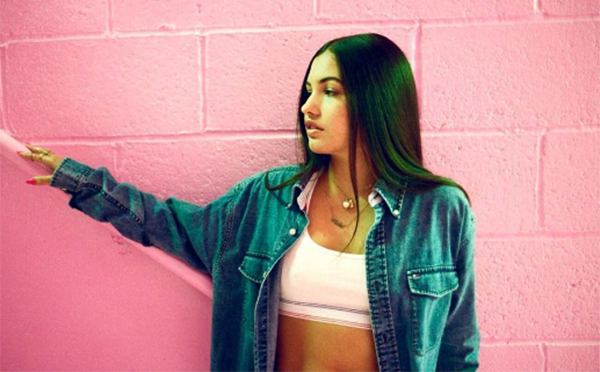 Her latest track ‘Thinking of You’ got us srsly groovin’. Guurlz music creds are officially huge. Her mum is Nineties R&B singer Neneh Cherry, and her dad is Massive Attack producer Cameron McVey, like wow. 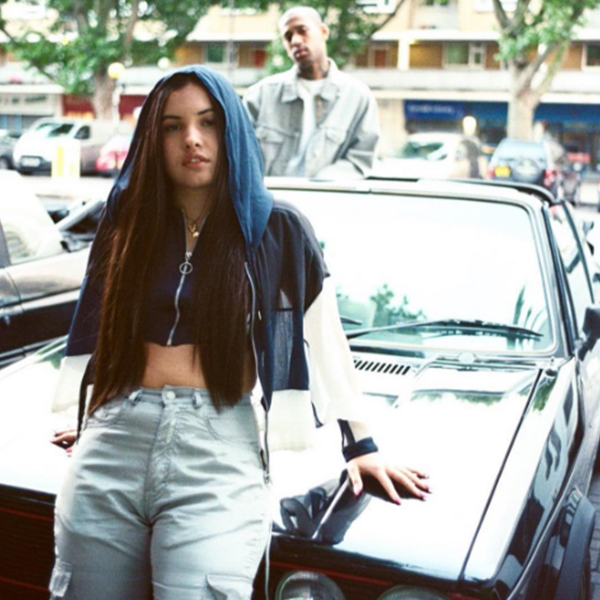 Mabel is still unsigned AND produced the track herself with the help of her squad. It’s not only her music creds that are huge. Her fashion game is strong too. Check out her Insta feed for badass bomber jacket, jeans and trainer looks.